Lab suppliers interested in networking within New York markets with life science funding available to researchers, purchasing agents and lab managers may be interested in exhibiting at Stony Brook University life science events. In 2012, the NIH awarded Stony Brook University $59.3 million in research funding. A full list of departments receiving funding is available at the NIH website. In 2012, the NSF also awarded Stony Brook University $22.1 million. 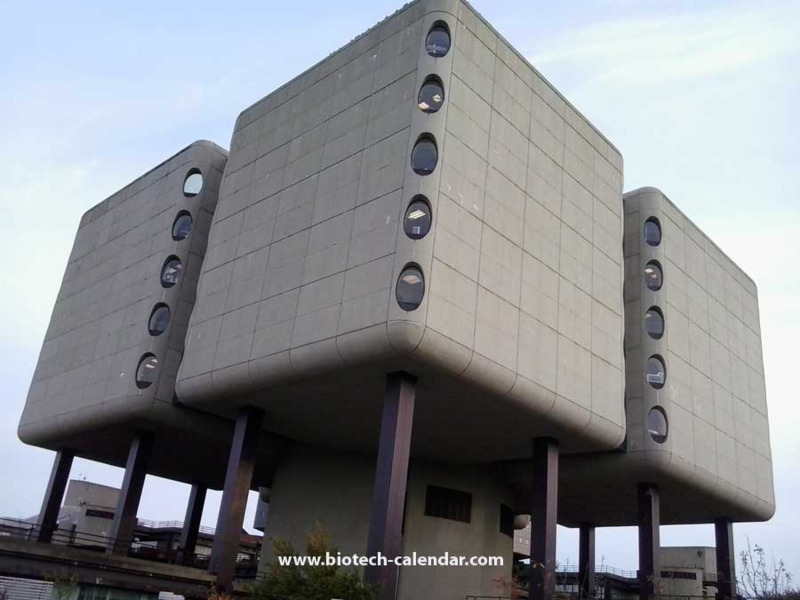 Biotechnology Calendar, Inc. invites lab suppliers interested in meeting researchers with available life science research funding to attend our Stony Brook BioResearch Product Faire™ Event on October 2nd, 2014. In 2012, the Stony Brook BioResearch Product Faire™ life science event attracted 186 attendees. Forty-two of the attendees were purchasing agents, professors and post docs, and 18 were lab managers. The attendees came from 16 different research buildings and 28 departments across campus. Biotechnology Calendar, Inc. is a full-service science research marketing and events-planning company that organizes on-campus university life science events across the country. If you are interested in marketing your life science products at other universities with available life science funding closer to home, we encourage you to view our 2014 calendar of events. For more information on our Stony Brook BioResearch Product Faire™ Event, or for detailed funding statistics on Stony Brook University, click on the button below.